Sean Paul: What Is He Good For? Before conquering the world of awful music, Sean was a temp with a London branch of Brook Street. His placements varied between office administrator to ventriloquist’s assistant. During his initial consultation, he performed well in the typing test – his score of 41 words per minute falling well within the average for the population. By way of comparison one of the other temps who joined that day only got 23 words per minute. When you sell millions of records every minute you’d expect your meals to be ready for you, right? Not Sean Paul! One time his manager forgot to order his Dominos, and Sean was forced to open a tin of Heinz Minestrone Soup. Not only did he avoid cutting his fingers and over seasoning, but he also buttered some bread for dipping. Sadly he forgot to heat the soup up and had to eat it cold, but come on – he’s the world’s foremost dancehall pop star, two out of three ain’t bad. During a prolonged period of downtime between guest rap slots on pop records, Sean got talking with his brother, uncelebrated burger chef Gary Paul. Gary mentioned how he’d love to design clothes for a living, pointing out the badges he’d attached to his grease-covered apron as an example of his skills. Sean gifted his brother £3million to get started on the proviso he could design the logo. The results are predictable, falling somewhere between Coco Chanel and Daniel’s Doggy Daycare. We’ve definitely seen worse. 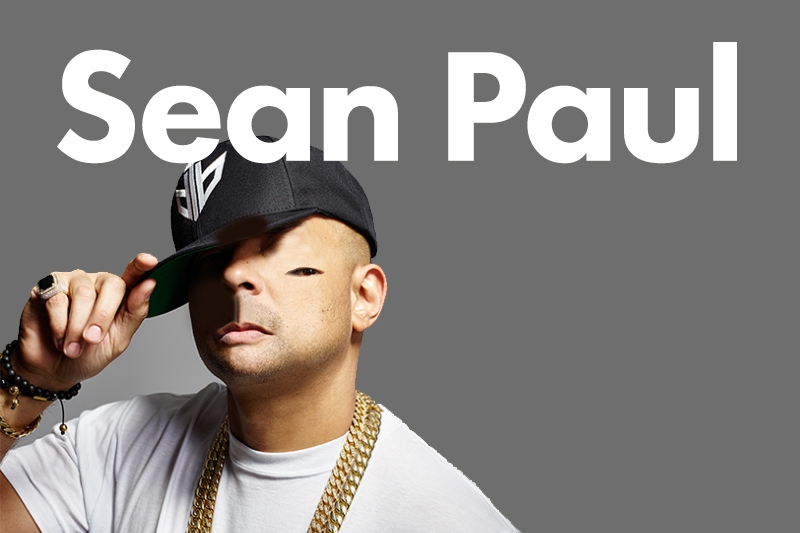 £4 billion buys you a lot of house, and Sean Paul is worth triple that. His huge home, built on a disused oil rig in the middle of the North Sea, has 18 bathrooms and 67 bedrooms. Vacuuming a property of that size would take a normal cleaner a solid week of work, but Sean managed to do it all in one day by simply declaring all but one room in the house off-limits. A licensed driver since the age of 18, Sean has only ever accrued three points on his licence, showing a reasonable understanding of the rules of the road. He once accepted a speed awareness course in lieu of a further three points, and removed his Paul Walker bumper sticker immediately afterwards, betraying a healthy newfound respect for the dangers of speed.